Building Stronger Partnerships to Save the Habitat. Save the Hunt. By Edgefield Advertiser on March 14, 2015 Comments Off on Building Stronger Partnerships to Save the Habitat. Save the Hunt. EDGEFIELD, S.C., March 14, 2015 — The National Wild Turkey Federation (NWTF) and South Carolina Department of Natural Resources (SCDNR) have a long standing commitment to preserve our hunting heritage and introduce people to the shooting sports. 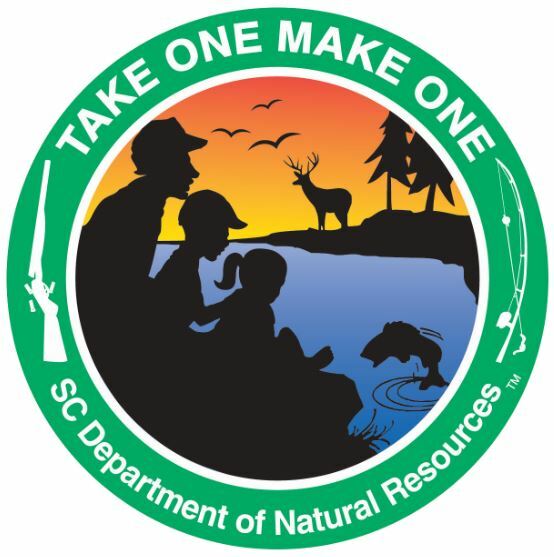 Now NWTF Hunting Heritage Programs and SCDNR’s Take One Make One (TOMO) program are working together to coordinate hunting opportunities. Both organizations share concern for the lack of mentors to take on the demand of individuals interested in mentored hunting opportunities. TOMO programs support the NWTF Save the Habitat. Save the Hunt. initiative goals to create hunters. Events are coordinated by the SCDNR but can be hosted by NWTF chapters. The TOMO program is designed to teach safe hunting practices to students, ages 10-18, who have no previous hunting experience. It also emphasizes ethical hunting, and the conservation and responsible use of our natural resources. This program also increases awareness and value of wildlife and the natural environment by encouraging experienced adults to “pass on” traditional outdoor skills. 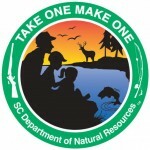 To find out more about the Take One Make One program, click here. To download or view the TOMO mentor form, click here. Additional questions or comments should be directed to Lt. Kim Leverich at LeverichK@dnr.sc.gov or (843) 870-5574.